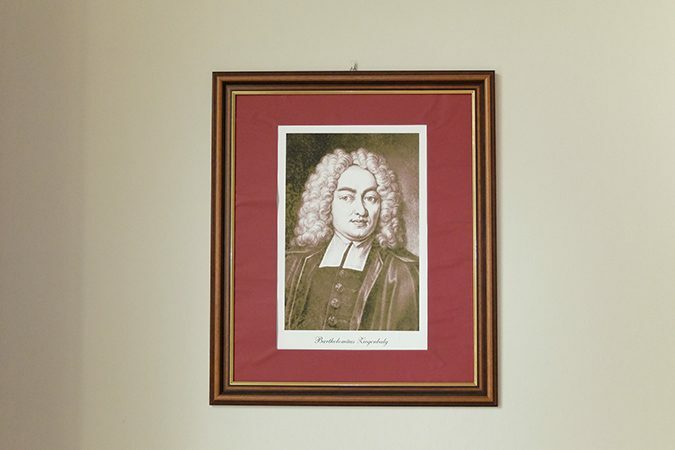 Bartholomäus Ziegenbalg was born on July 10, 1682 to devout Christian parents of interesting lineage. His father was related to the great sculptor Ernst Friedrich August Rietschel who is commemorated on Dresden’s Brühl’s Terrace. 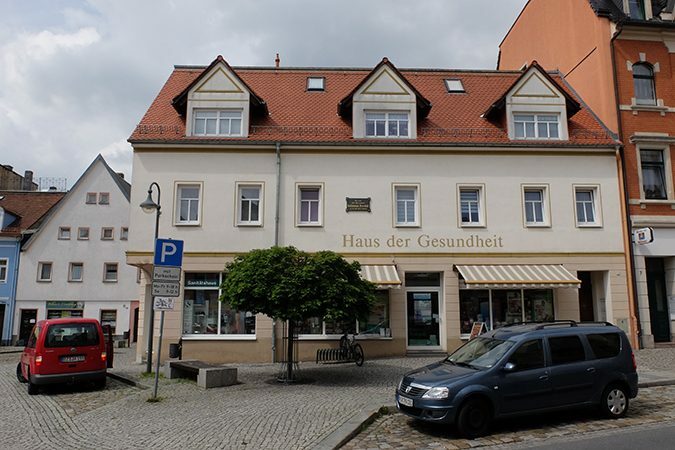 And his mother was a relative of Johann Gottlieb Fichte, one of the many important philosophers hailing from the Saxon region of Upper Lusatia. Pulsnitz is a delightful small town that is chiefly known for its gingerbread makers whose craft goes back many centuries. 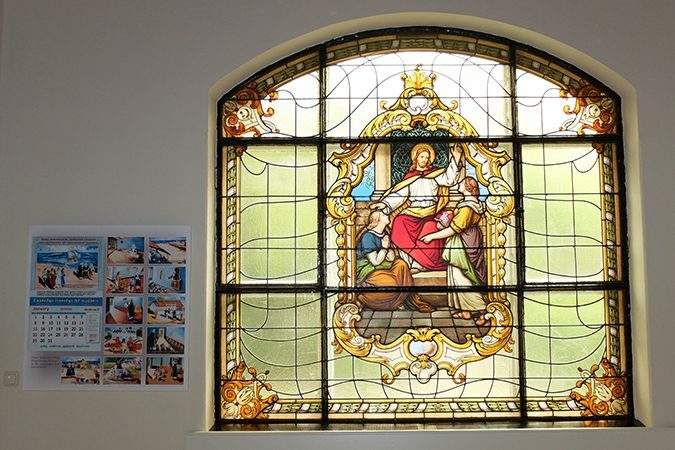 Ziegenbalg is commemorated in Pulsnitz with a chapel in St Niclas’ Church and an exhibition in the town museum. 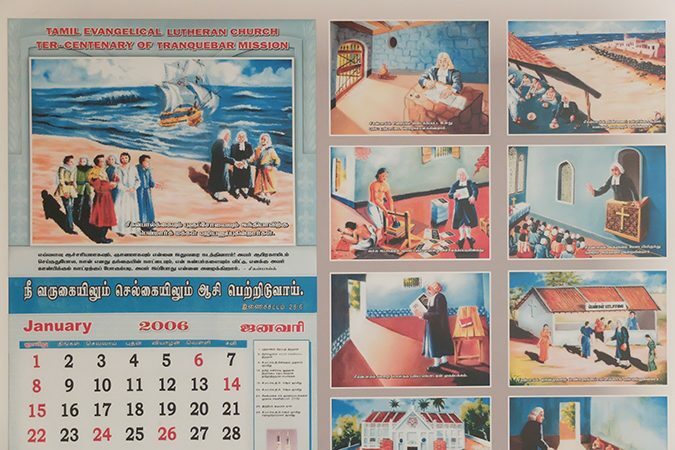 Ziegenbalg and a fellow missionary arrived in the Danish colony of Tranquebar, today’s Taramgabadi in Tamil Nadu, on July 9, 1706. He quickly learned the local language and translated the New Testament, large parts of the Old Testament and Luther’s Catechism into Tamil. He also created a Tamil hymn book and the Tamil grammar, and established South India’s first girl school. The Tamil Evangelic Lutheran Church (TELC) originates in the congregation he established in 1707. Ziegenbalg left many traces in Taramgabadi. Between Pulsnitz and Taramgabadi, there is a successful youth exchange program.